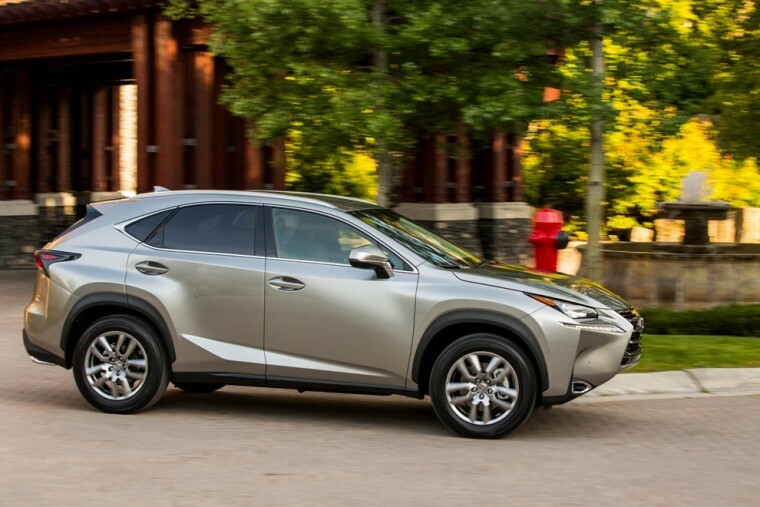 If you’re shopping for a luxury crossover that is ready to rule the road, consider the 2016 Lexus NX. This vehicle is a study in luxury, with powerful engines that conserve fuel, premium materials, and a sculpted exterior. 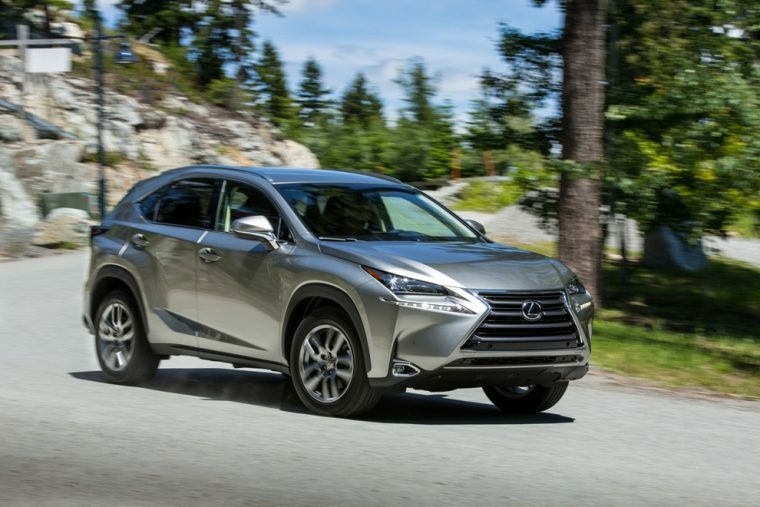 The 2016 Lexus NX is available in three trim levels: 200t, 200t F Sport, and the hybrid 300h. Each trim level comes with the choice of either front-wheel or all-wheel drive. 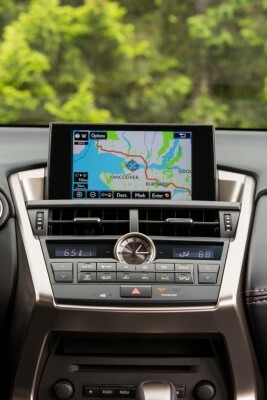 What’s New for the 2016 Lexus NX? The 2016 Lexus NX kicks off its second model year unchanged. New colors include Autumn Shimmer and Blue Vortex Metallic. The F Sport adds Ultra White to its palette. The 2016 Lexus NX boasts an aggressive exterior and effectively pulls a 180 on Lexus’s trend of conservative designs. Sharp creases blend well with pointed shapes and, while taken down a notch from the original concept, still boasts a sporty look unlike any other crossover on the market. The 2016 Lexus NX offers two different powertrains, the NX 200t and NX 300h Hybrid. 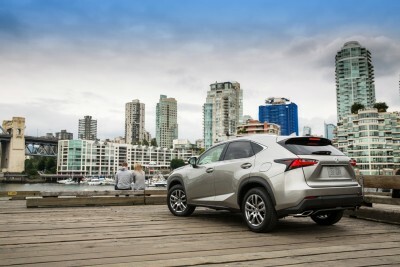 The NX 200t packs a direct-injected, turbocharged four-cylinder engine that pumps out 235 hp and 258 lb-ft of torque. It’s mated to a six-speed transmission and front-wheel drive. All-wheel drive is an option. The NX 300H Hybrid packs a 2.5-liter four-cylinder and two electric motor-generators for a combined 194 hp. The hybrid powertrain can move the vehicle on electricity alone at speeds under 30 mph. 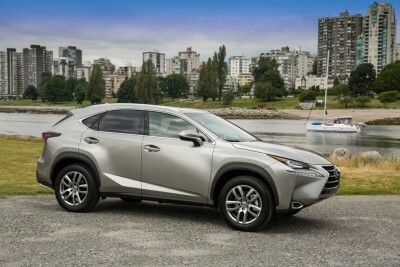 The 2016 Lexus NX matches most other luxury compact crossovers with an EPA-estimated 28 mpg highway on both the 200t and Hybrid models. 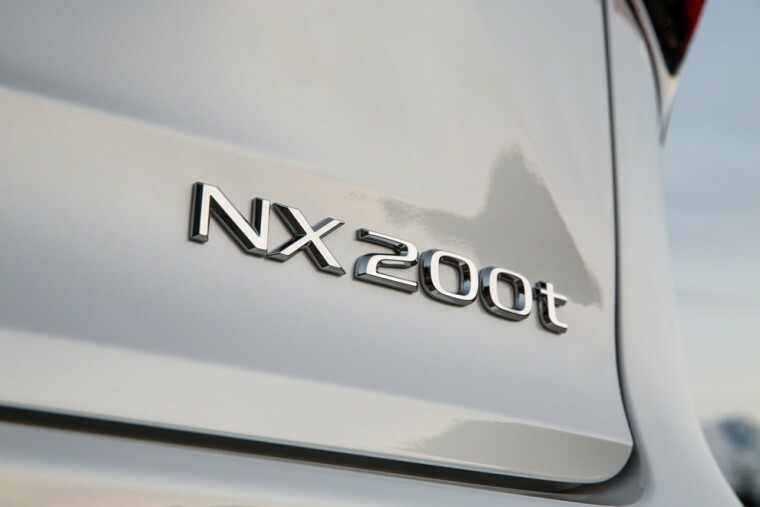 The NX 200t earns 24 combined mpg with both front- and all-wheel drive. The Hybrid model earns above average combined fuel economy with 33 and 32 mpg for the front- and all-wheel drive respectively. 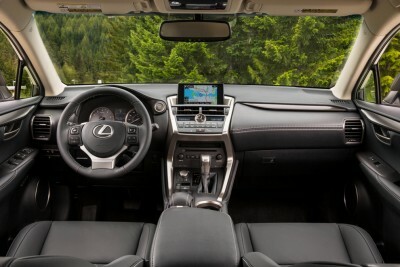 Unlike the exterior, the interior of the Lexus NX is much more relaxed. The trim is soft and meshes well with the metallic accents. 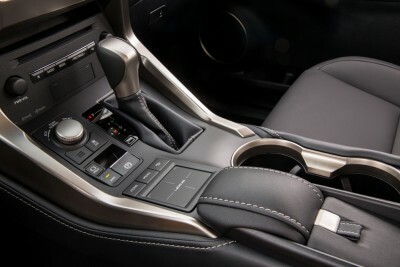 Dark gray, silver, and wood grains make up most of the interior. 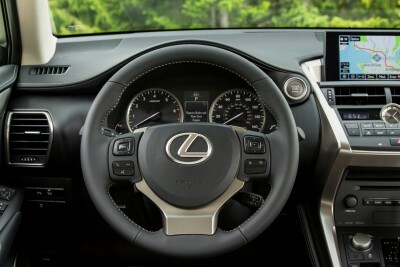 To maintain the sporty feel, the dashboard is similar to Lexus IS. 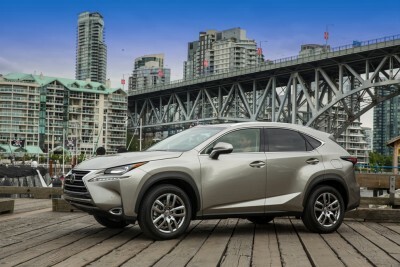 The 2016 Lexus NX is one of the safer models in its class if government testing is any indicator. The Insurance Institute for Highway Safety named it a Top Safety Pick+ while the National Highway Traffic Safety Administration gave it the highest five-star overall rating. 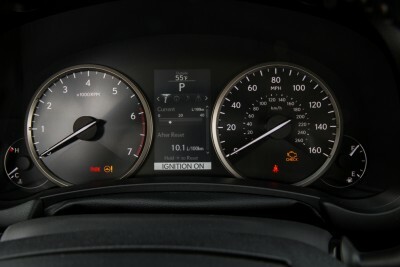 Available safety features include a rearview camera, lane departure alert, intelligent high beams, and more. A Pre-Collision Safety System is also available and features sensors that are used for everything from active cruise control to automatic braking.